How much attention to you give to the positive aspects of your live? How much to the negative? Your attention is the water you are providing, and whichever you water more is which will grow. 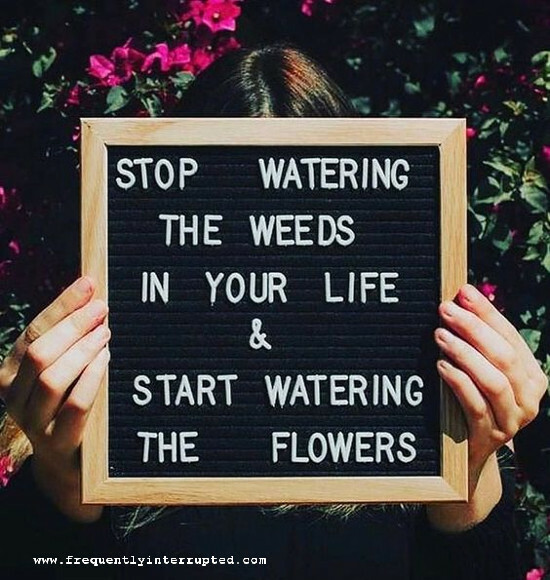 Tend to your garden, and help your flowers grow.